This compact and bright LED fixture projects brilliant aquatic decoration effects. 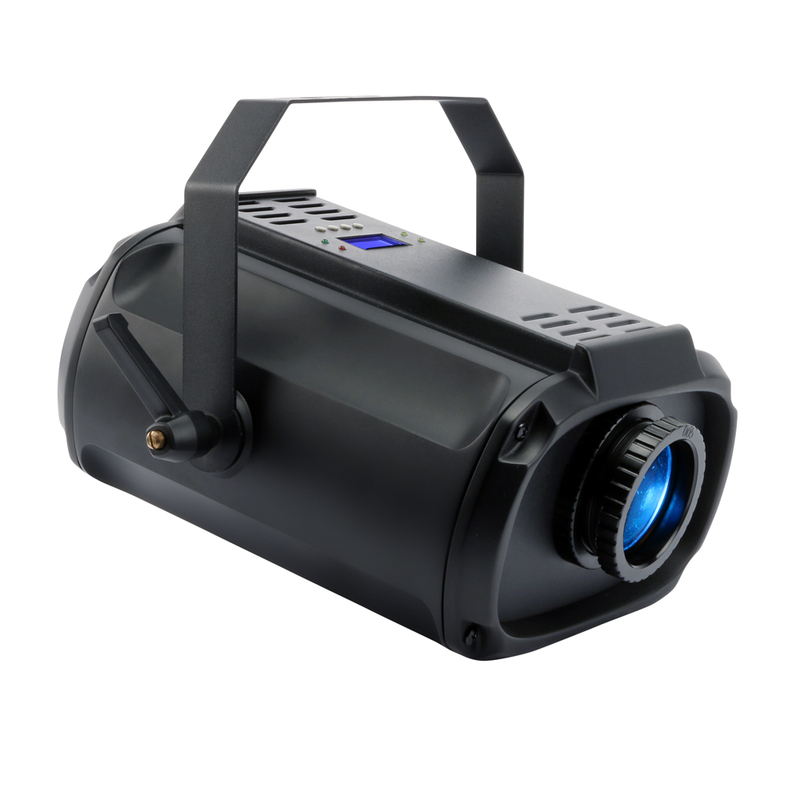 With full electronic dimming, five selectable colors plus open white, split color options and a variable speed of effect all controlled via stand alone or DMX modes, it offers a variety of ranging moods – from chill to warm and from a silent trickle to a surging waterfall. Ideal for shows, clubs or simply your own personal party, the RUSH DC 1 Aqua will wash liquid light through the crowd, the lounge, across walls and above bar counters.